If you are running Android Marshmallow and later, you may have noticed a “Screen Overlay Detected Error” dialogue that pops up when you try to grant a newly installed application certain permissions. This is usually triggered when you are running an app that is allowed to “draw over” other apps. 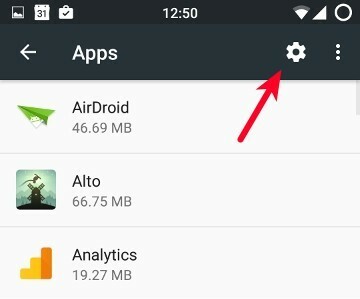 That’s right, a new feature was introduced in Android Marshmallow that allows certain applications to remain in the foreground of your screen irrespective of what you are doing on your device. This is how floating apps like Facebook Messenger’s chat heads and Flynx’s bubbles are able to remain on your screen regardless of the app you’re using, triggering a screen overlay. Other apps that are known to trigger screen overlays include Twilight, Drupe and Cleanmaster. 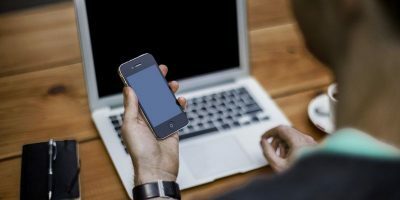 No matter which app is causing the problem, you can fix it easily in a few simple steps. 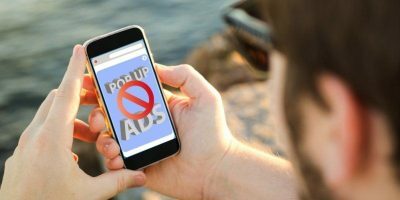 If a floating app bubble is active on your screen such as Facebook Messenger’s chat heads or Flynx, it is almost certain to be the culprit. 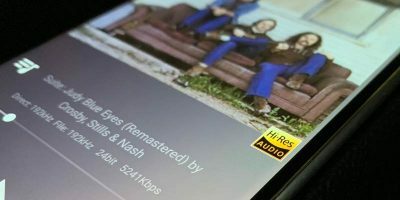 In this case, closing the app bubble should fix the problem. 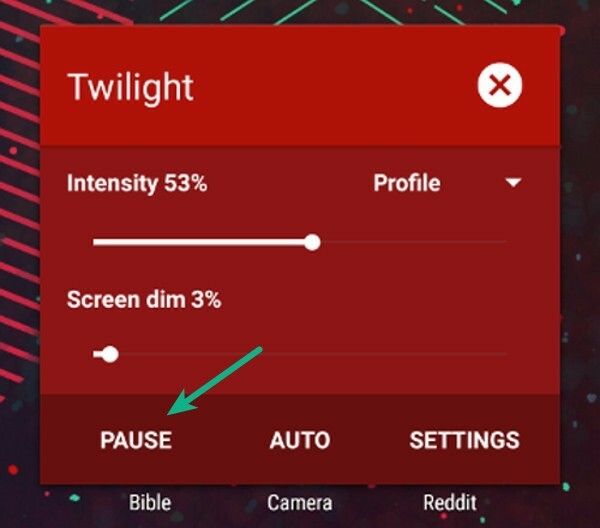 If you’re using Twilight, F.lux or any other app that changes the colours of your screen, you’ll need to pause or close those apps to get rid of the error. 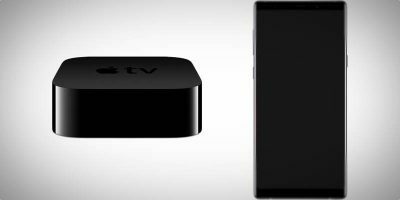 Sometimes multiple applications may be triggering a screen overlay on your device. In that case you need to close all those apps before the error can be dismissed. 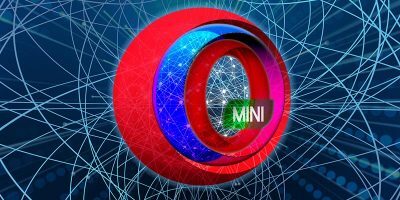 If you cannot readily identify the applications that are causing the screen overlay error, you need to dive into your settings to disallow the “draw over apps” permission on all your applications. 1. Open the settings app on your phone. 2. 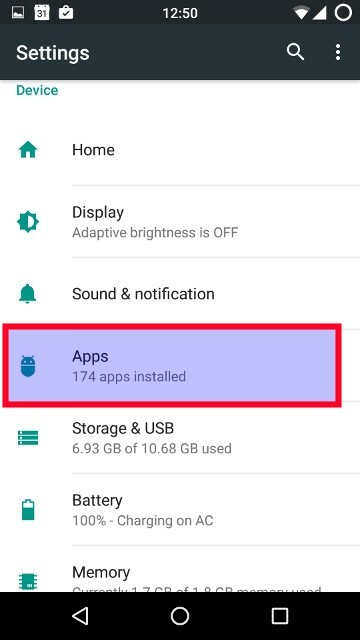 Scroll to “Apps” and then tap the settings gear in the top-right of your screen. 4. You will see all the apps that have been granted permission to draw over other apps. Tap on each app and disable the permission. 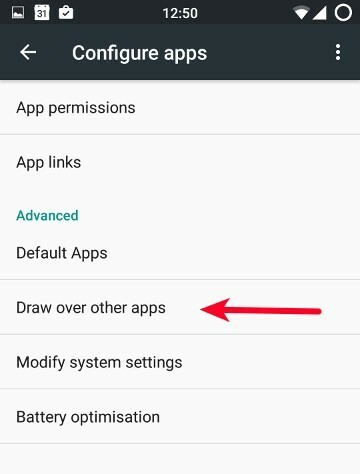 If you’re not using stock Android, the exact steps to view the “Draw over other apps” menu may vary, but disabling the permission should work in the same way. 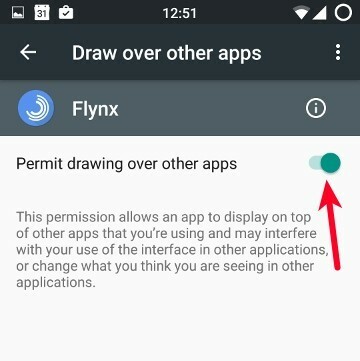 Once done, you should be able to grant permissions to your apps without the “screen overlay error” giving you any trouble. 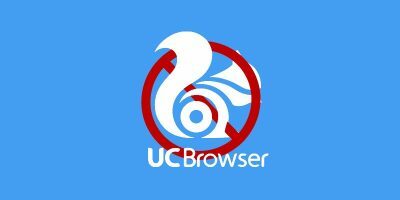 If you turned off the “Draw over other apps” permission for all your apps, keep in mind that you may need to re-enable it for certain apps before they can work properly again. 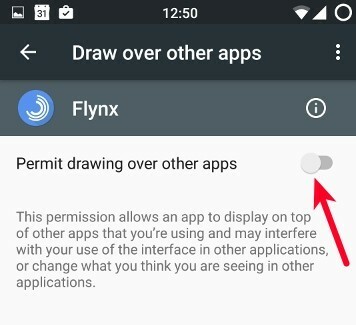 For example, if you use Twilight or Flynx, neither will work without that permission being enabled. So you need to head back to your settings to reactivate the permission on an as-needed basis. 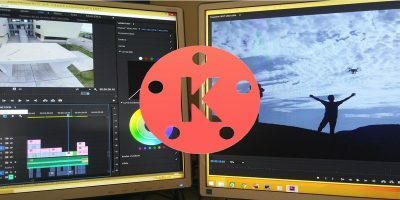 I hope this article has helped you solve the screen overlay problem on your device. If you have any other tips that can help fix this problem, we would be delighted to hear from you in the comments section below. After doing that I still have faced the same problem!!! :( “overlay other apps” & finally it says that “The app doesn’t have critical permission needed to run. Please check your permission setting.” Please get me rid off. I disbaed the screen overlay for all applications (I even showed disabled system applications as well) but no luck. My applications are losing permissions one after another.